Kayaking is a canoe-like sport that involves a kayak and a paddle used to steer and propel you forward. Historically, kayaking was used by the Eskimos for hunting – however today kayaking is generally used for sport and recreation. Although kayaking appears similar to canoeing, it differs due to the shape and type of paddles used. The shape of the kayak itself differs depending on the type of water you’re going to be venturing in. Flat water, choppy water, rapids, deep or shallow water all have different variations in the way they are built to favor whatever water you’re going to traveling through. The kayak itself can be made out of a variety of different materials such as plastic, wood, inflatable fabric, fiberglass, metal, and rubber. Some of them will come with different storage areas, double or single seats, and sometimes even a netting to help hold extra items. 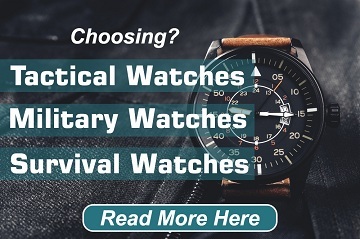 Depending on preference and sport, you may also choose to have your legs enclosed or out in the open; an option that is solely up to the buyer. Kayaking is done for a multitude of reasons. Families go kayaking for day trips, groups go over night kayaking and camp out, kayaking is also a competition sport at the summer Olympics. Whatever your reason is for hopping in a low-to-the-ground water vehicle, kayaking is certainly a favorable choice. Due to the kayaks extensive ancestry dating back thousands of years, there has been an emergence of other activities for which the kayak can be used for other than hunting. According to an article by Craig Dawber, the word Kayak literally means “hunters boat.” Nowadays, kayaks can still be used for hunting and fishing purposes, though it is much less likely. 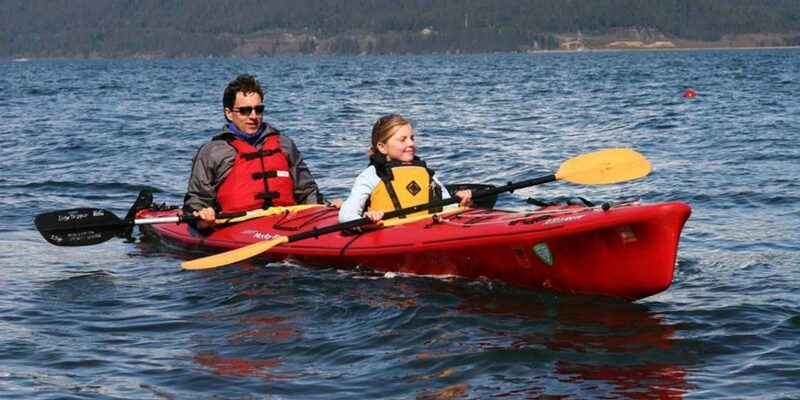 As far as safety is concerned, life jackets are a mandated requirement for any child under the age of 13. Although this is only a requirement for the younger population, life jackets should be a staple in your kayaking excursion bag. Most of the required kayaking gear is available for purchase wherever you buy your kayak from, sometimes it’s even included in the vessel purchase. Other people choose to buy specialty or name brand gear from other manufacturers, all dependent upon their needs. 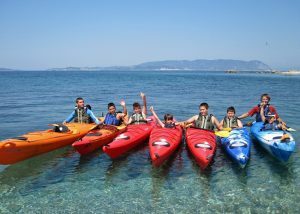 Kayaking can be done by a variety of age groups depending on the difficulty of the water. Generally speaking, kayaking can be considered “moderately difficult” due to the amount of arm and shoulder strength that goes into paddling to propel the boat forward. Kayaking is much less difficult on flat water or going with the current and is significantly more difficult when rapids and a strong opposing current are introduced. Proper pacing can prevent muscle fatigue while paddling, as well as frequent breaks when possible to enjoy the scenery. More or less, the sport of kayaking is as difficult as you make it. If you are planning a scenic paddle through calm waters, slowly drifting down the river breathing in the fresh air and listening to the bird’s chirp, you won’t have a difficult time. If you are planning on paddling over rocks at 90 degree angles in subzero temperatures at a high rate of speed, you might find kayaking to be a bit more challenging. For the most part, kayaking is a relaxing and fun recreational sport that can be enjoyed by all ages and people from all walks of life. Anyone who is hesitant to go kayaking should check out your local state parks, usually there are kayaking trips offered and the instructors are more than willing to answer any questions you might have regarding the sport. Even the local sporting goods store would have an associate that would be able to answer questions and calm any anxiety you have about hitting the water in a kayak for the first time. I wasn’t aware that kayaking was an Olympic sport. I think getting my family a kayak would be super fun. Hopefully, I can find the right place in my area to get a kayak and we can all enjoy days out on the lake.